Home Shop by Category Shaving Brushes Edwin Jagger gold-plated classic razor stand. Edwin Jagger gold-plated classic razor stand. 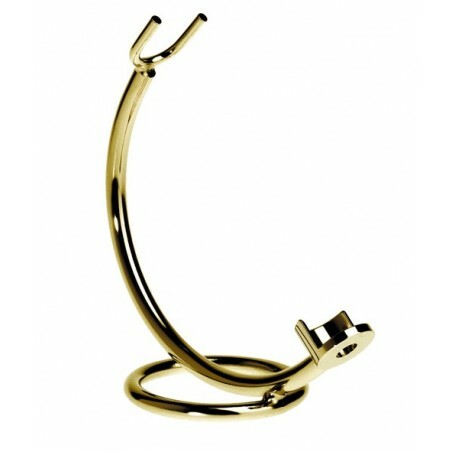 Edwin Jagger gold-plated classic razor stand. A modern, elegant stand that adapts to most razor models available on the market. Especially designed for Edwin Jagger Gold models DE86811G, DE87811G y DE89BA11G.